Congestive Heart Failure is the leading cause of hospitalization in adults 65 and older. If you have been diagnosed with heart failure it means your heart is not strong enough to pump blood and unable to deliver oxygen and nutrient-rich blood to the different vital organs of the body. 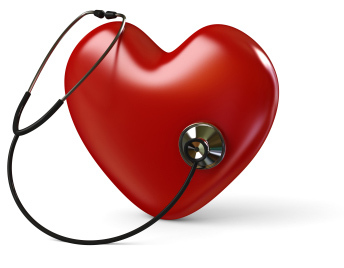 You can prevent sudden worsening of heart failure known as exacerbation. KNOW and AVOID the triggers and PREVENT sudden worsening of heart failure.